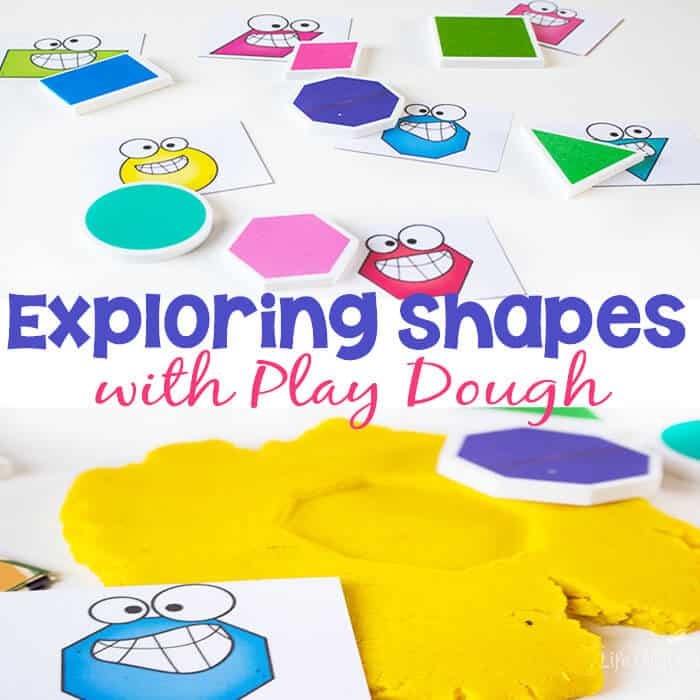 Exploring shapes with kids is so much fun! 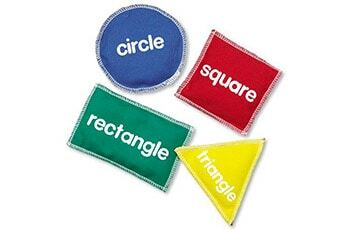 As they learn about shapes, they see them everywhere in the world around them. 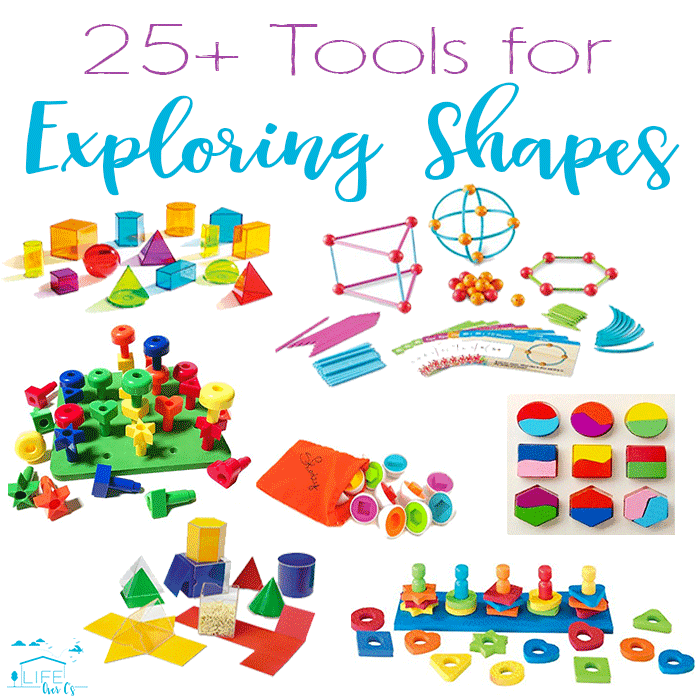 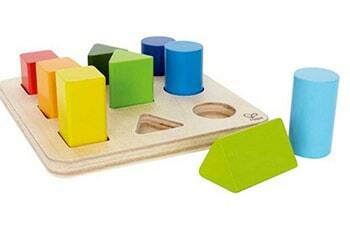 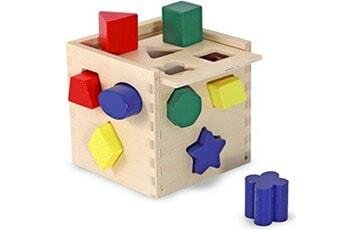 These 25 Shapes Toys and Activities give kids a chance to learn while they play with shapes in so many ways! 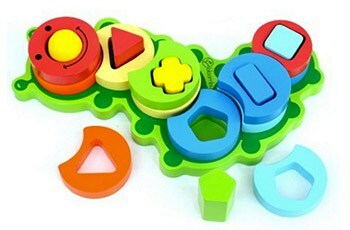 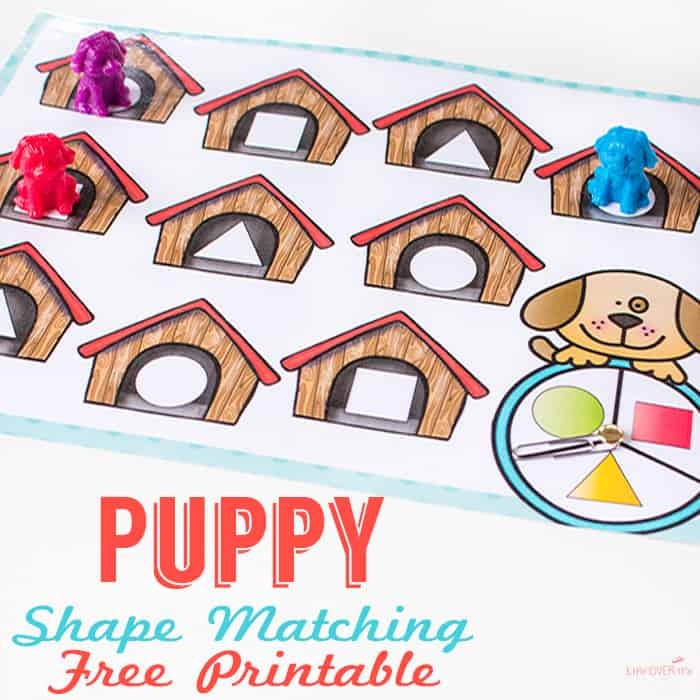 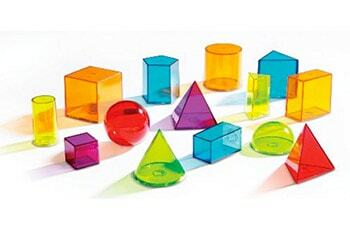 From building to exploring a 3D shape, to sorting, and unfolding the faces of a prism they will love all these shape toys as they learn more about shapes in their world. 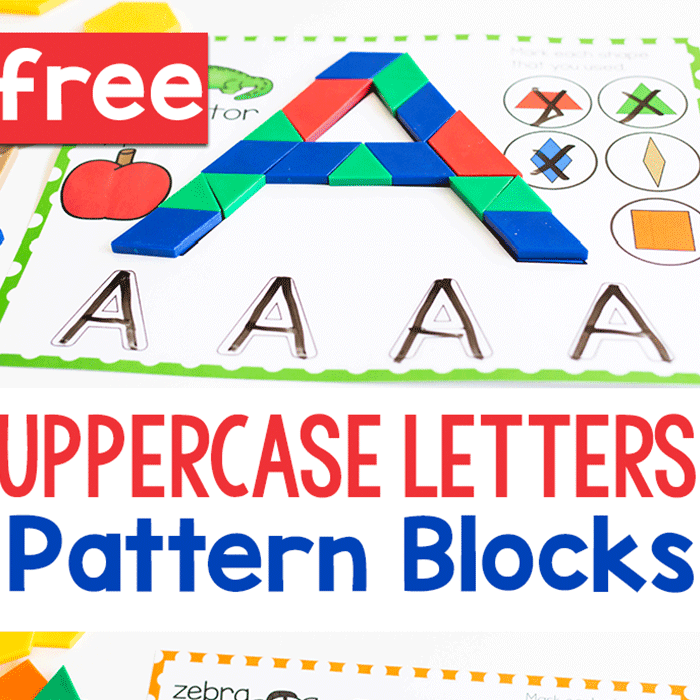 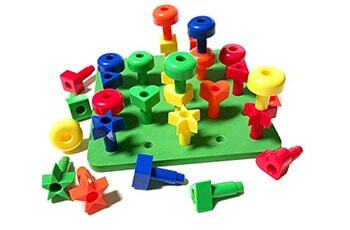 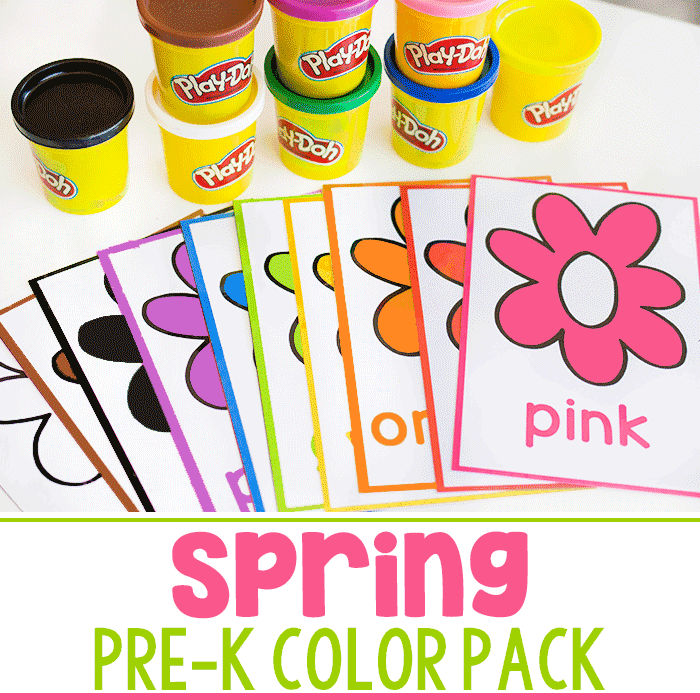 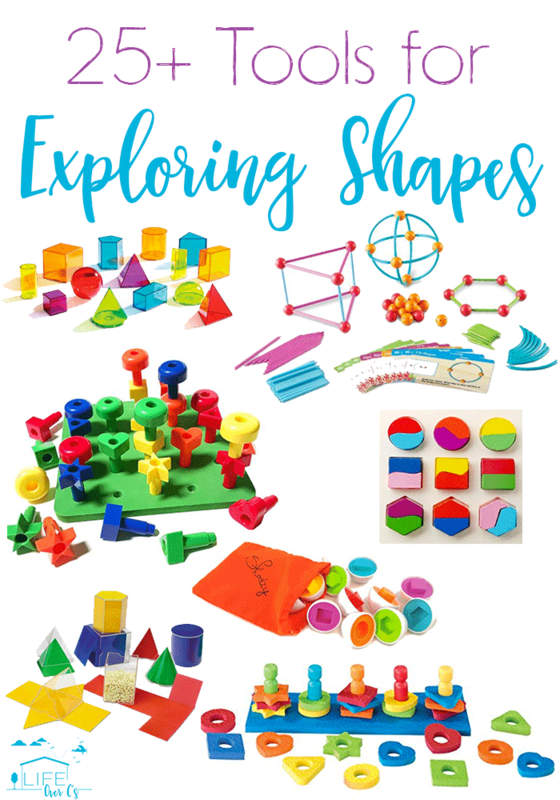 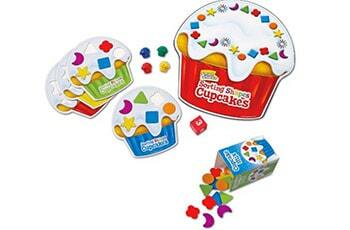 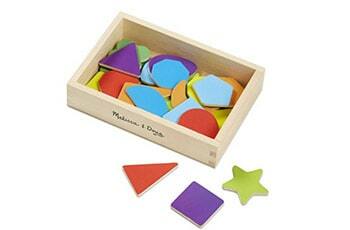 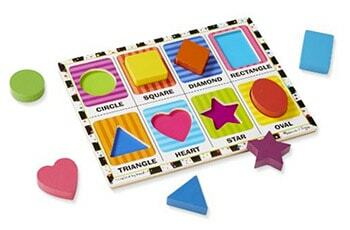 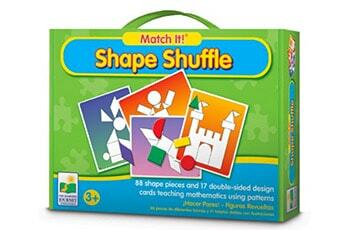 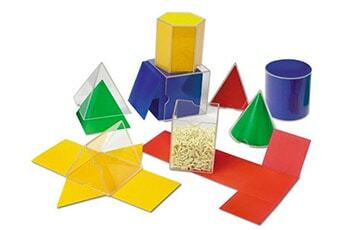 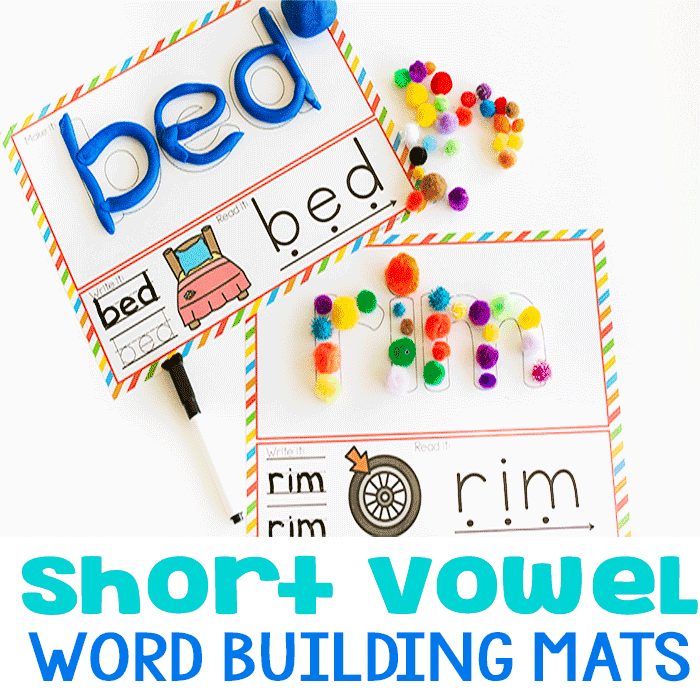 So many great ways to explore 2D shapes with kids! 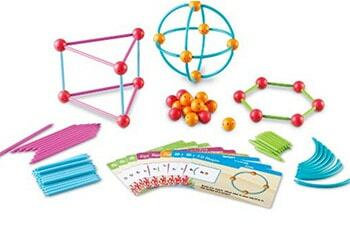 They will be so excited about all the hands-on activities and toys that they won’t even feel like they are ‘working’. 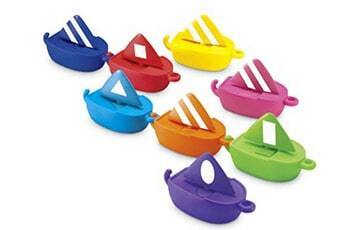 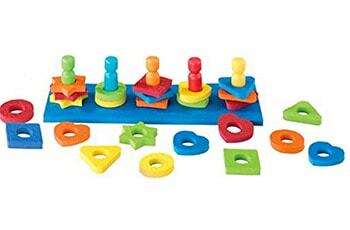 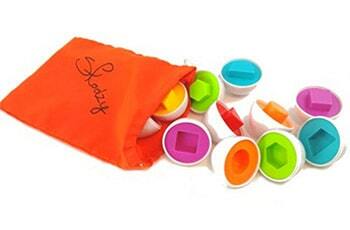 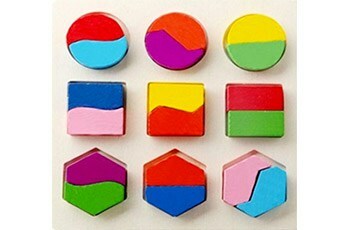 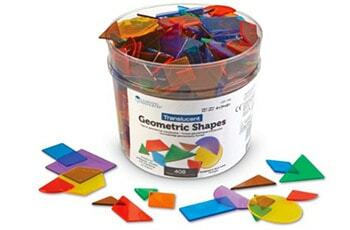 What tools do you use for exploring shapes with your kids?